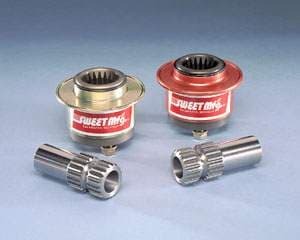 SWEET Quick Release - 3-Bolt Hub - Circle Track Supply, Inc. These quick releases fit standard 3-bolt mount steering wheels and come complete with a weld-on coupler for 3/4" steering shaft. 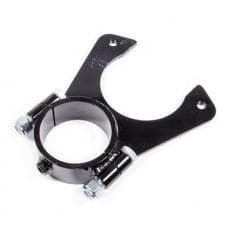 Choose Steel or Aluminum Hub. Sweet Mfg. 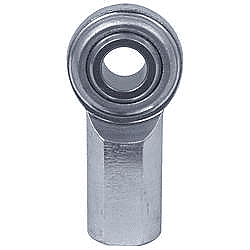 405-10310 Collapsible Steering Column, 22-32"